It’s still one of the most pressing issues facing many African countries today: providing all citizens—no matter how poor or remote—with clean water and sanitation. The struggle to provide the infrastructure and resources needed means that millions are still dying unnecessarily from waterborne diseases. Women and children continue to bear the brunt of water collection, often walking kilometers every day to collect water. It’s a problem that Silver Mugisha knows well. 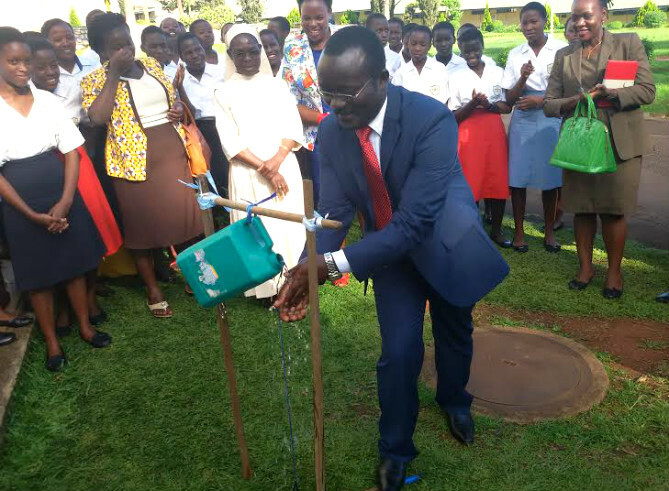 Not just because he is the head of Uganda’s National Water and Sewerage Corporation (NWSC), but because he remembers all too clearly the effects of having no clean water when he was young. “I used to wake up very early in the morning and have to walk very long distances, about 3 or 4 kilometers, to fetch water from a swamp,” he says. He’d then have to walk another three kilometers to school, leaving him exhausted and unable to concentrate. Diarrhoea and an upset stomach were common occurrences. The experience made him determined to ensure that others didn’t have to struggle to get such a basic amenity in the same way he did. Water is his passion, and making sure everyone in his country has access to it has been his life’s work—and it’s making a huge difference! 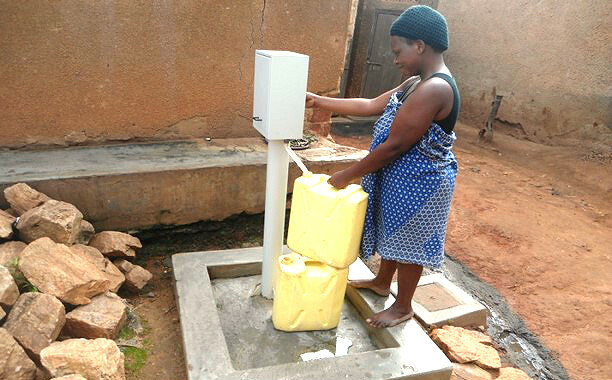 Uganda has made incredible strides in providing clean water and sanitation to its citizens over the last 20 years, and is now one of the leading countries in Africa for progress in this area. “We cross-subsidise and rely on efficiencies in more established towns, to ensure poor people in rural areas get safe water which they would not ordinarily afford,” Silver explains. 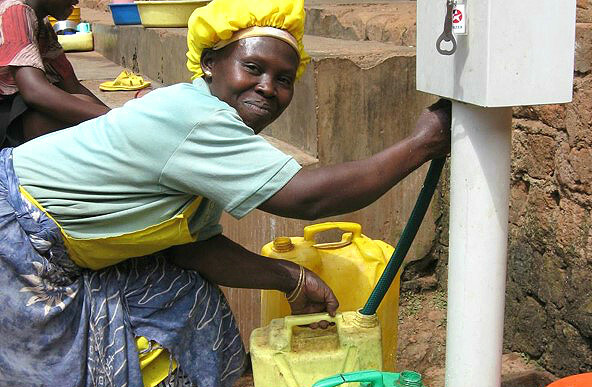 Using innovative management approaches, efficiency gains and prudent financial management, NWSC has added 4 million people to the safe water network in just 2 years. “The population served has increased from an estimated 3 million people to over 7 million people,” says Silver. He knows from personal experience that improved access to safe water and proper sanitation, especially in rural areas, alleviates poverty and reduces the risk of contracting waterborne diseases such as diarrhoea and cholera. “It also leads to cost savings in health care on the part of the people and the government,” he says. Of course, in a country such as Uganda, there are still many challenges. Prolonged drought, high production costs and an increased urban population all put pressure on a fragile system. But Silver is optimistic that, with the right plans and funding in place to create a sustainable system, and a continued governmental commitment to safe water and sanitation, such problems can be overcome! You – yes you – have the power to make sure our leaders keep their world-changing promises to end poverty. Get involved & take action at ONE.org/globalgoals!